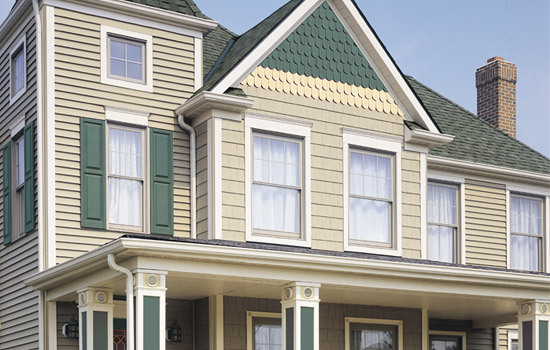 Skretowski Siding has completed hundreds of jobs in Cape May County, NJ over the past 35 years; installing decking, siding, windows and railing projects to very satisfied customers. A list of siding, windows, railings and decking jobs completed by Skretowski in Cape May County, NJ includes the cities of: Avalon, Cape May, Cape May Court House, Marmora, Ocean City, Sea Isle City and the Wildwoods, New Jersey. Skretowski Siding Systems is a member of the Better Business Bureau and a New Jersey State Licensed Contractor #13VH01109800. Please call any time for a free estimate.